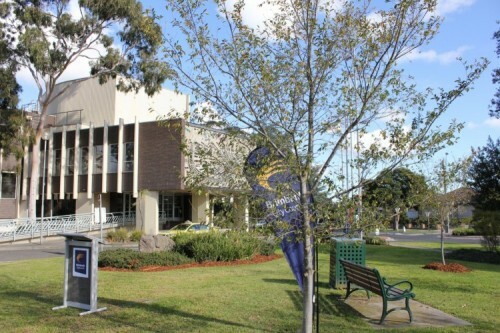 With the new Brimbank Community and Civic Centre due for completion next year, Council is focusing attention on the future use of the Sunshine Municipal Office site. Council wants the best future use of the site now that it will no longer be required as an office. The site includes the Sunshine offices, the temporary library on McCracken Street, and the Maternal and Child Health Centre. Council owns a portion of the building, leasing the remainder from VicTrack. 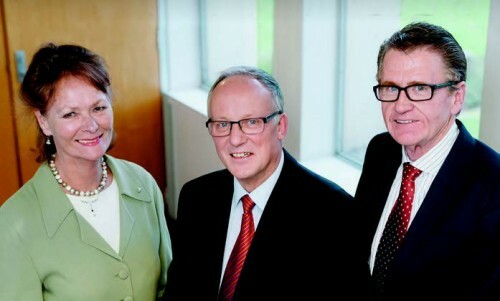 Council will own the new Brimbank Community and Civic Centre, so the Sunshine office will be surplus to requirements. Council has announced its intention to sell the site in a partnership with co-owners VicTrack. Council will engage the community throughout each stage of the proposed sale and the work required to rezone the land. Council plans to rezone the site as General Residential Zone, which is consistent with the neighbouring area and in line with the objectives of Brimbank's Home and Housed Housing Strategy. The site is currently zoned for local government purposes. Promoting appropriate development supports the ongoing transformation of Sunshine and Council wants to make sure that the future use of the site achieves a great outcome for the community. 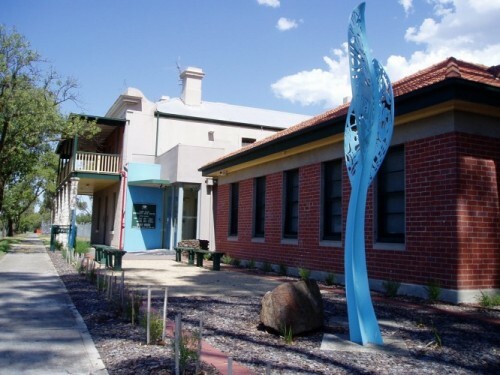 Council’s capital works program includes the redevelopment of the Alexandra Avenue Children’s Centre as a Children’s Hub including relocating the Maternal and Child Health Service. Starting your own business can be daunting. Making the right moves early can set your new business on the road to success. This workshop covers feasibility studies, determining the best company structure, and preparing a business plan. Where: Keilor Municipal Offices, 704B Old Keilor Highway, Keilor. This one day event is jam packed with workshops on grants, financing, and business planning. Hear about all things small business, expansion, and growth related. Take a tour of the Western BACE to see available resources and opportunities to generate ideas, collaborate, and leverage linkages in a state of the art space. Artists wanting to learn more about the grant application process should sign up for the next INfuse Artist Network session – Effective Grant Writing for Creatives. Creative consultant Debby Maziarz will facilitate the session, covering grant writing tips and alternative fundraising for the arts. Ms Maziarz is a social entrepreneur, community facilitator, educator, fundraiser, and award winner with extensive experience in grant writing. 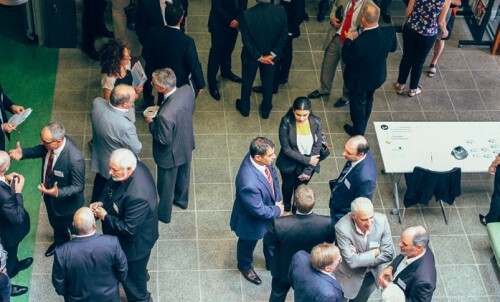 Hang around after the session for nibbles and networking. Ms Maziarz will be available to answer questions. The INfuse Artist Network provides a platform for artists to share ideas, seek advice, and access professional development opportunities. Bookings required: 9249 4631 or email artspaces@brimbank.vic.gov.au. Humans of Brimbank – Mehak Sheikh. Opening Friday July 24 (6–7:30pm) until Friday 7 August, Thursday to Saturday, 10am–1pm. The Humans of Brimbank project is a “photo voice” project that aims to create a photographic census of Brimbank. 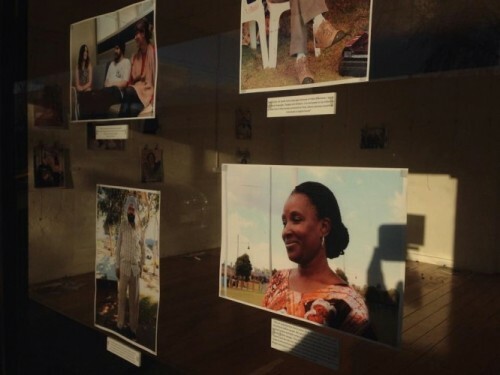 The show is a visual celebration of Brimbank's diverse community. Mehak hopes her work will connect people while eliminating negative stereotyping and helping to raise the profile of the west and its community. The latest edition of Discover: Learning in Brimbank has a full list of low cost and no charge, courses and programs available at Brimbank’s community centres, neighbourhood houses, libraries, leisure centres and the Hunt Club Community Arts Centre. What sort of classes you ask? Download a copy of the course guide or get one at a customer service centre, your local community centre, neighbourhood house, Brimbank library, or leisure centre.